In October, Mr Bayoh’s family were told by the Lord Advocate there was not enough evidence to prosecute any of the officers involved. The Crown Office has not confirmed the decision publicly, and says the case remains open. 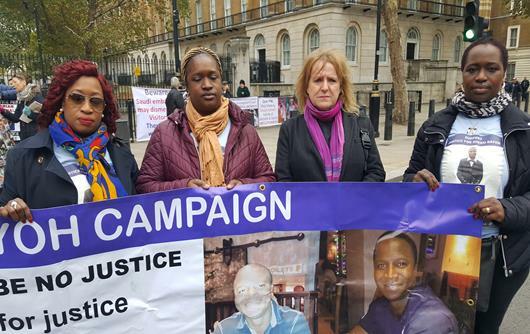 Mr Bayoh’s family are likely to ask for the decision to be reviewed but are now calling for a full public inquiry.